Many people have wanted to see how Oz Fair Trade products such as jewellery and scarves would look on real people. I can completely understand that, and have always wanted to do something about it. Since I don’t have models, I have decided to bravely step up to be the face of Oz Fair Trade. 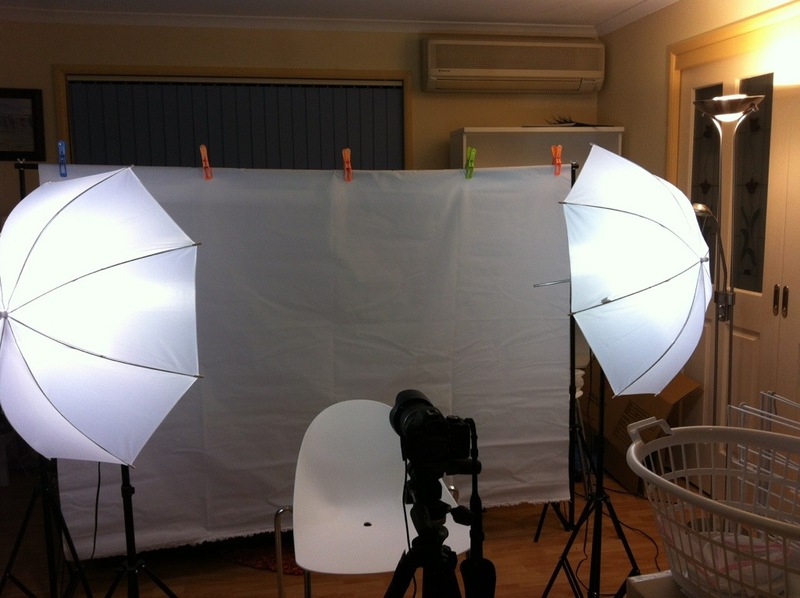 But I have to be the photographer as well…hence the home studio set up (in my already crowded living room). So…in the coming weeks, you’ll start to see some photos of me showcasing Oz Fair Trade products. Eventually, I hope to have such a photo for every product.